1935. 289 pages. 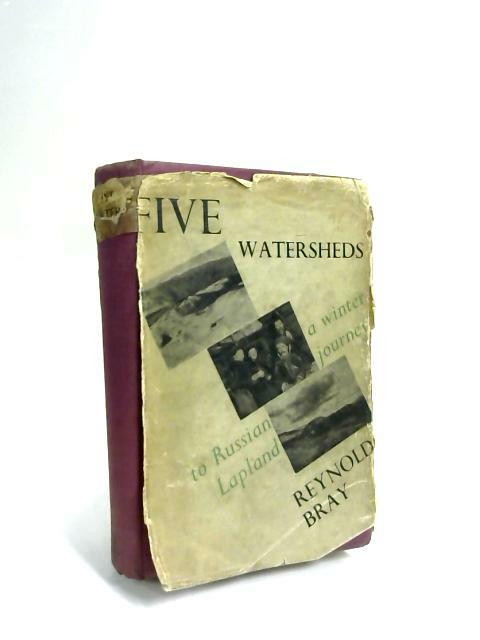 Pictorial jacket covering pink cloth boards with faded white lettering. Contains pictorial plates. Pages are slightly yellowed with moderate foxing to text block edge and inscription to the front endpaper. Noticeable thumb prints and water staining included. Binding is firm with light corner bumping and water staining to boards. Spine has light shelf wear. Clipped jacket has moderate edge wear and tear all round and soiling to the covers. Spine has heavy tearing and loss.